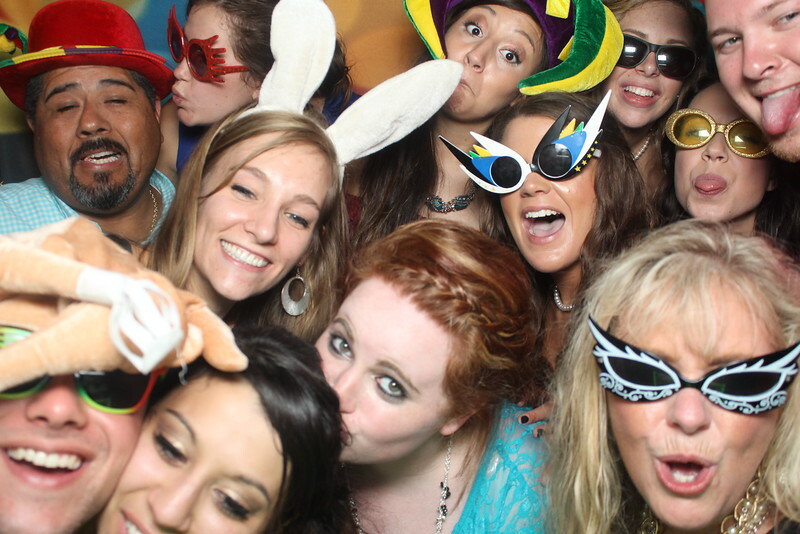 12 wedding guests in the photo booth... at a wedding in the Austin area. 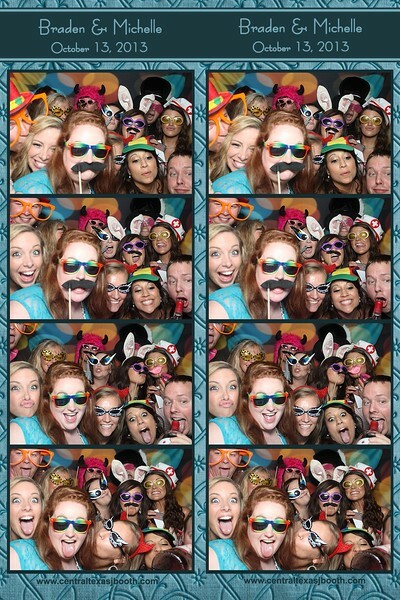 This was actually in Giddings, TX. 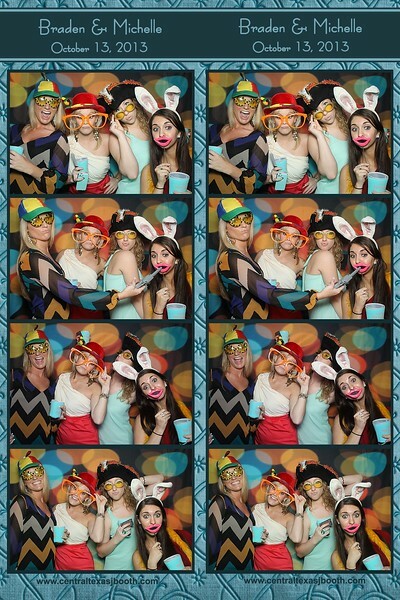 We are so much fun at weddings and we are professional, and have a quality photo booth.... so we add to the fun without being tacky. 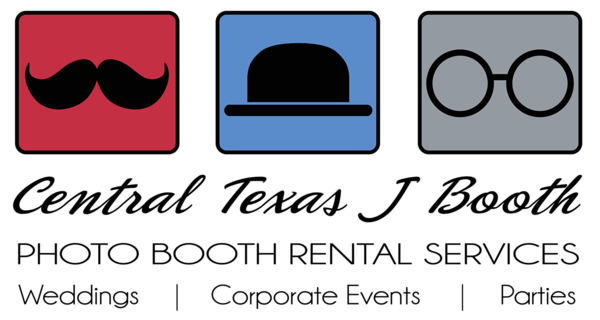 photo booth rental austin area... this was at a wedding in giddings texas. 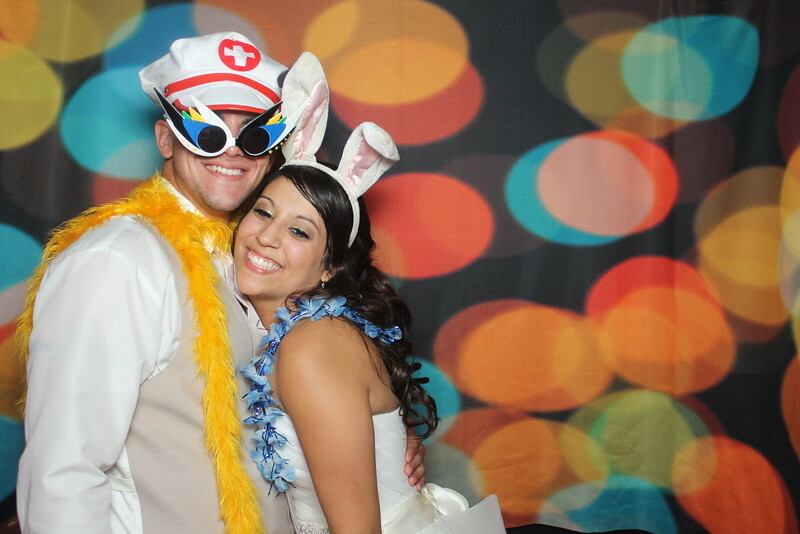 real image from one of our weddings in Giddings, Texas. 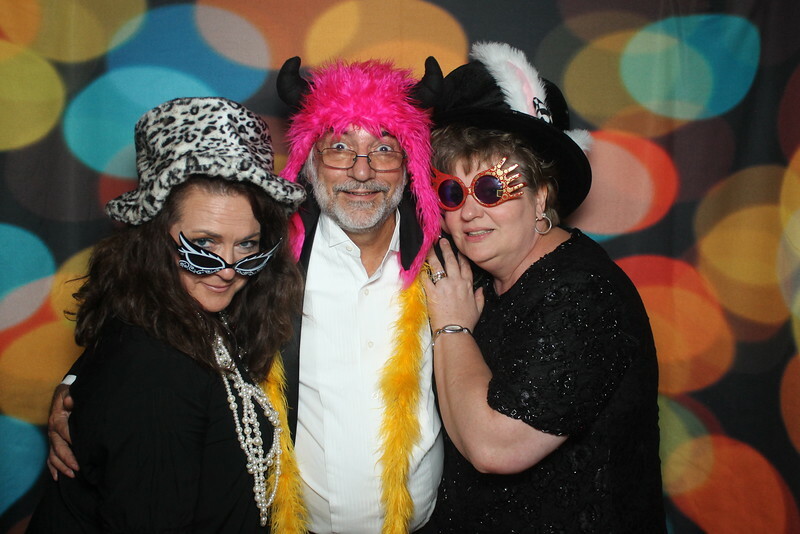 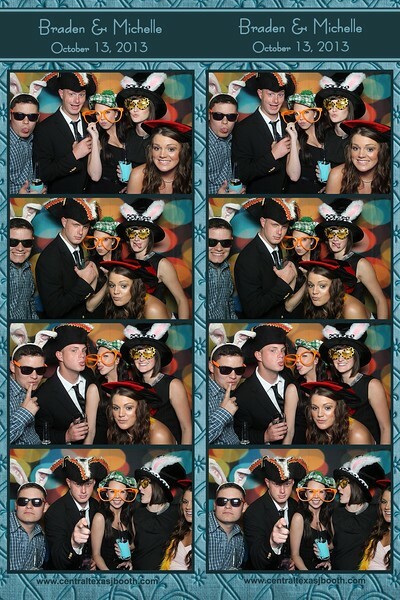 We provide our photo booth rental to Austin and the entire hill country area.